on 28.12.2018 with decision № C-20/28.12.2018 the Energy and Water Regulatory Commission in Bulgaria approved an increase of the water price. 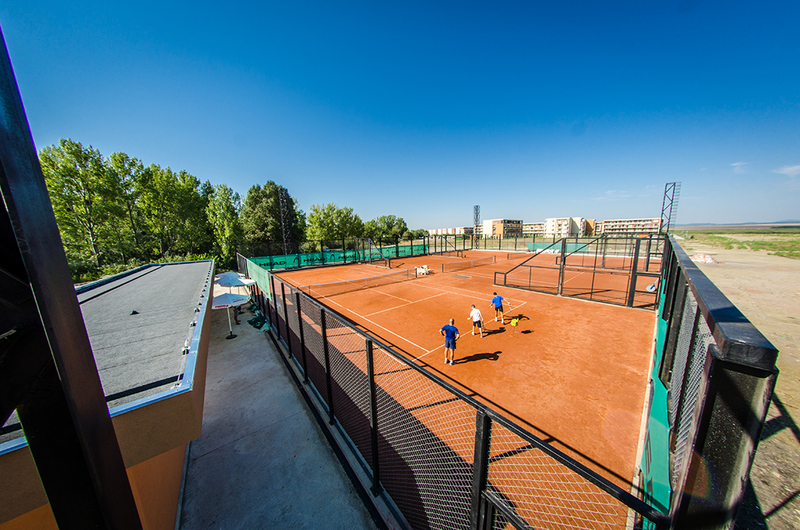 we would like to advice you that starting from 15.09.2018 our offices will be working from 8:00 to 17:00.
in connection with the upcoming winter season, we would like to inform you that in addition to the current repairs on the territory of the complexes, we are preparing all the sections for the winter. Water in all the sections, which are not inhabited will be turned off in order to avoid any accidents caused by the low temperatures. We are kindly asking you to advice the managers of your complexes in advance about your arrivals throughout the winter season. This way they will be able to switch the water on and to prepare the apartment prior your visit. Welcome to the best clay tennis courts in the area! We want to welcome you in the best restaurants on the Black Sea coast in Premier Fort Beach Hotel! Breakfast – 8,00 euro – from 7:00 till 10:00 o’clock a.m. Lunch – 12,00 euro – from 12:00 till 14:30 o’clock p.m.
Dinner – 15,00 euro – from 18:00 till 21:00 o’clock p.m.
Open from 16:00 till 23:00 p.m.
we are glad to announce that the restaurant in our newest complex Premier Fort is already open. For reservations you can contact the managers of your complex.